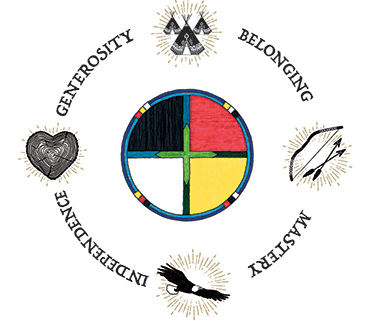 In further reflection of developing inclusive educational practices, the First Nations Principles of Learning- https://www.bced.gov.bc.ca/abed/principles_of_learning.pdf and The First Peoples Principles of Learning Video by Laura Tait: https://www.youtube.com/watch?v=JY168904pcE are good starting points for thinking about creating positive teaching communities. 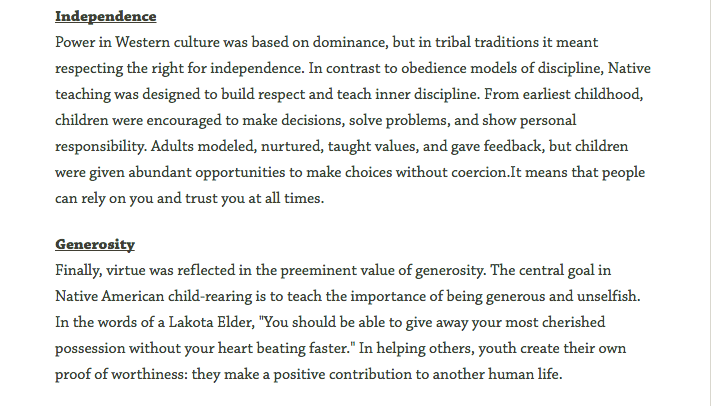 As an IB (http://www.ibo.org/) teacher, I feel that some of these principles are followed within the context of intercultural understanding. The International Baccalaureate is structured on best practices to help teachers work towards being role models and instilling practices in ways that everyone’s beliefs and values are recognized. 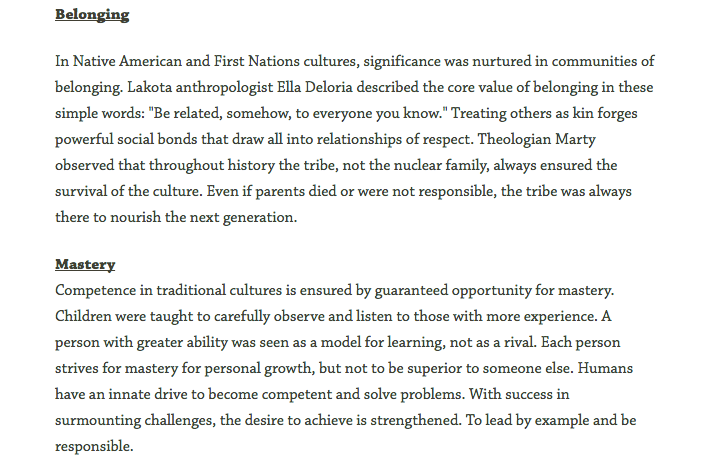 The IB mission statement focuses on the understanding that other people with their differences can also be right. Through an inquiry approach to learning, the focus should begin with students prior knowledge and from there, knowledge should be built upon and constructed through collaboration and understanding. The Primary Years Program of Inquiry is centred on 6 transdisciplinary themes offering global significance for all students in all cultures. “An inquiry into the nature of the self; beliefs and values;personal, physical, mental, social and spiritual health; human relationships including families, friends, communities, and cultures;rights and responsibilities; what it means to be human.” (Making the PYP Happen, page 12). Making the PYP Happen: A curriculum framework for International Primary Education, International Baccalaureate Organization. 2009. United Kingdom; Peterson Press.